What initially seduced Marilyn and Frank was the view of the 42 acres of coastal hills from the top of the ranch located at the highest point of the property. The Dorsa’s had just returned from a trip to Assisi, Italy, and were amazed at the similarities between the Umbrian landscape and this vista overlooking the Santa Clara Valley. 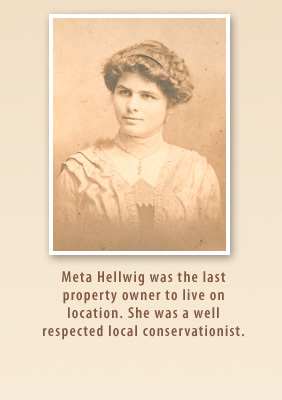 Although the previous owner, Meta Hellwig, lived on the property and lovingly tended it, it had for many years been returning to a state of nature. What is now La Rusticana was originally the largest privately owned parcel in Los Gatos and was purchased by Meta in 1936. 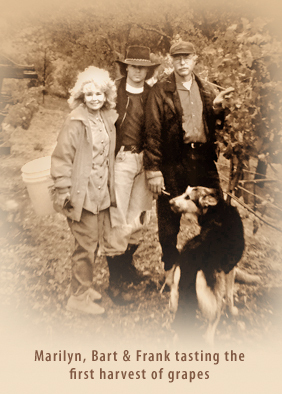 Marilyn and Frank purchased the Hellwig estate in 1988. During the time it took the Dorsa’s to purchase the property, Marilyn had come to know Meta Hellwig, an early environmentalist, through her letters, books and other mementos discovered in her vandalized house on the property. It was in Meta’s letters that she most expressed her love of the land and saw it as nature’s expression of love. Marilyn and Frank made a promise to honor the land and Meta’s legacy. It took several men working full time for a year to clear the wild brush and poison ivy from the hillsides. At that time there were no distinct plans for the property, Frank was guided by the land to envision his ideas as areas were cleared. Once they realized the layout of the property, it naturally developed into five areas. The lower section includes the structures, barn, and waterwheel. The lower area to the east remains uncultivated and natural. The vineyards are planted on the northwest side of the hills. From this point, the vistas of the valley below spread before you and the peace and serenity engulf the visitor. And finally, there is the beautiful back of the ranch, defined by tall cypresses, gardens, the newest vineyards, the terraced landscape with retaining walls, and olive orchard. Marilyn and Frank have honored their promise to Meta, they would follow her desire to stay true to the land. The beauty, serenity and fertile results bear witness to their love of this breathtaking hillside and the place they call La Rusticana d’Orsa.  Click Here to see a historical slideshow of the property that spans over 20 years.